Primrose Prints are based in Norwich, UK. We sell original antique prints and vintage wall art in our Etsy store. We only sell genuine antiquities; no modern reproductions. All the art we sell is professionally matted and backed. 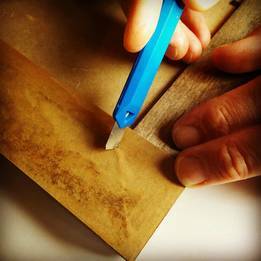 Our framing and gift wrapping services make our prints the perfect choice if you're looking for an unique and unusual present. We sell exclusively on Etsy and have thousands of satisfied customers. You can read some of the feedback we've received here. Vintage home decor. Unique wall art. Our vintage egg prints on the cover of Homes & Gardens magazine, 2014. 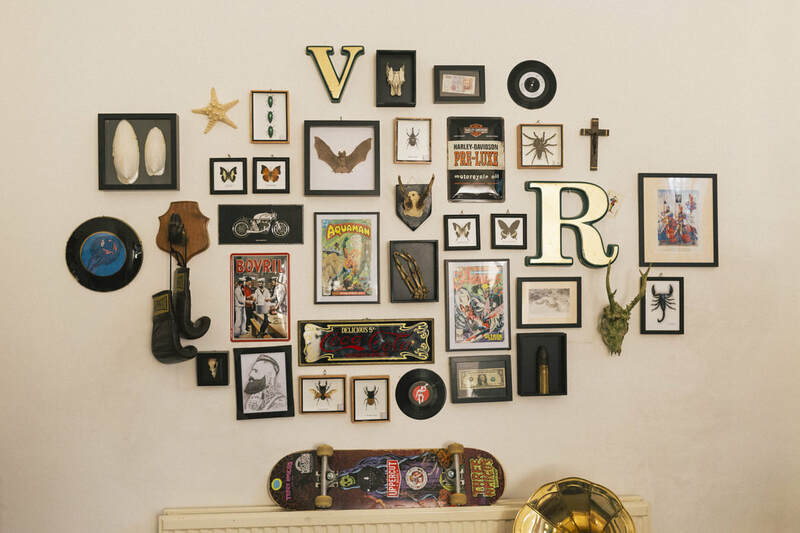 Todd Selby project for Etsy, featuring the home of model Ricki Hall, and stylist Vix Adams, 2015. Professional framing service available on all prints. 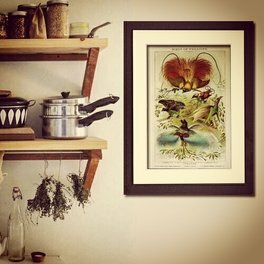 Vintage wall art makes a unique & thoughtful gift.